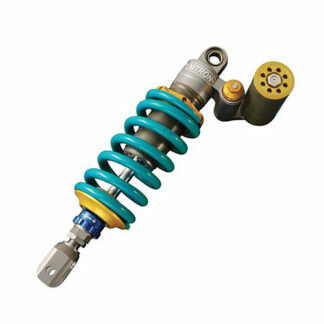 Harris Performance are pleased to offer the entire range of Nitron rear shock absorbers. We are starting to add the various models to our web site but as there are so many available, this will take some time so please bear with us. However, do not hesitate to contact us with any of your suspension enquiries. 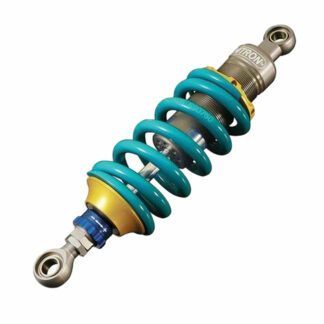 Nitron shock absorbers combine outstanding performance with exquisite product design. 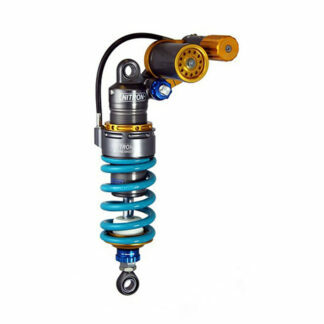 Whether for road, track or out and out race use, Nitron have the suspension kit that offers the ultimate performance lap after lap.The Nitron design philosophy is not only one of superior performance, but also supreme ergonomics and aesthetics. 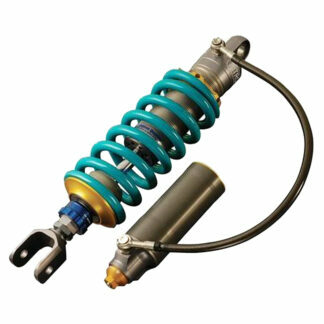 Nitron shocks are all alloy in construction, reducing mass and inertia whilst improving cooling. They are CNC billet machined and then anodised for complete protection against corrosion. Being screwed together the shocks are also fully serviceable. Nitron implement the latest 3D CAD modelling software and have extensive in-house test facilities to ensure each damper is fully calibrated.